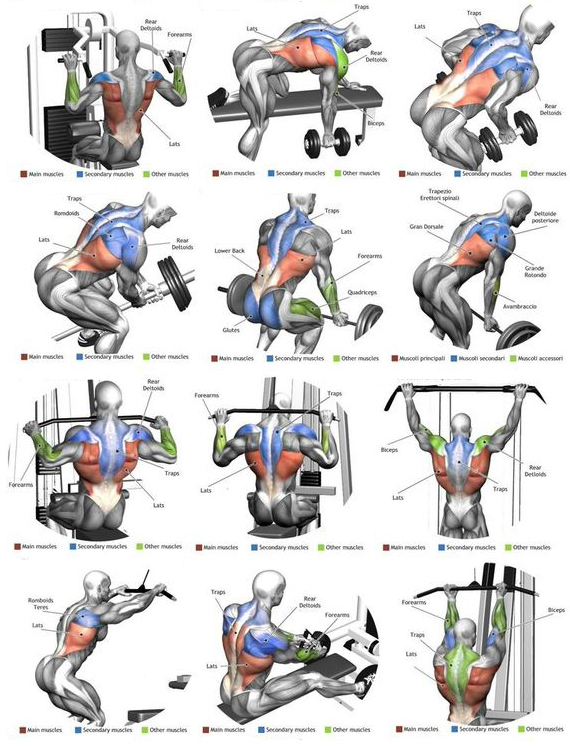 BICEPS and BACK Workout Routine Infographics Do 3-4 cycles. 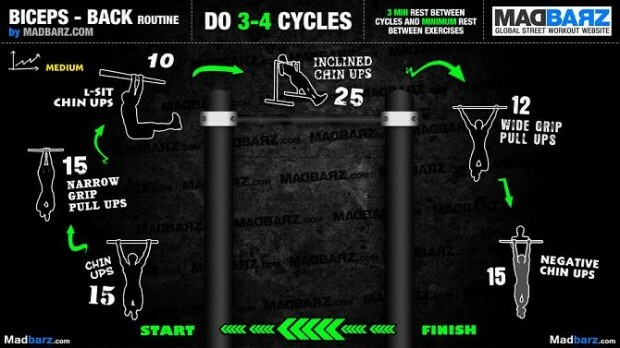 3 minute rest in between cycles and minimum rest between exercises. Set more realistic goal, the easier it will be to achieve.